Stetson Powell Orthopedics proudly welcomes our next class of pre-medical interns. 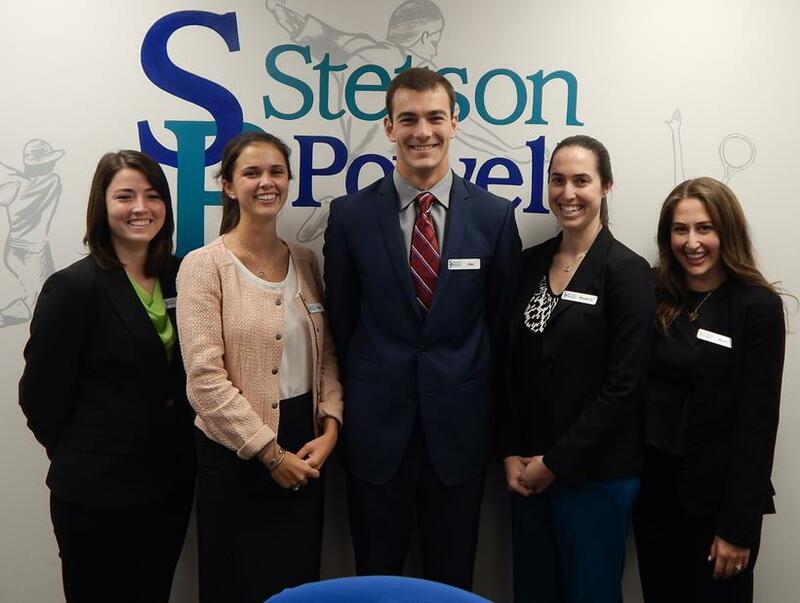 Our pre-medical Interns will be working at Stetson Powell during the upcoming year while they apply to medical school. To check for SPAM please type characters into window.